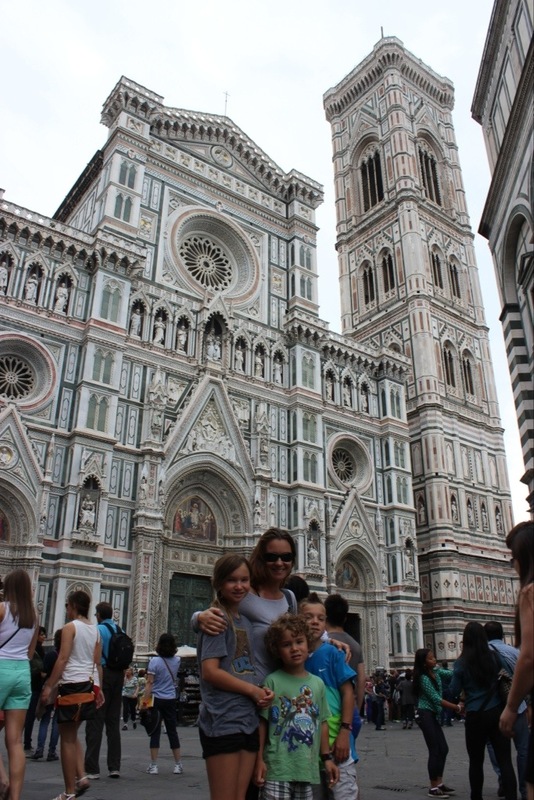 The Basilica di Santa Maria del Fiore (English: Basilica of Saint Mary of the Flower) is the main church in Florence. 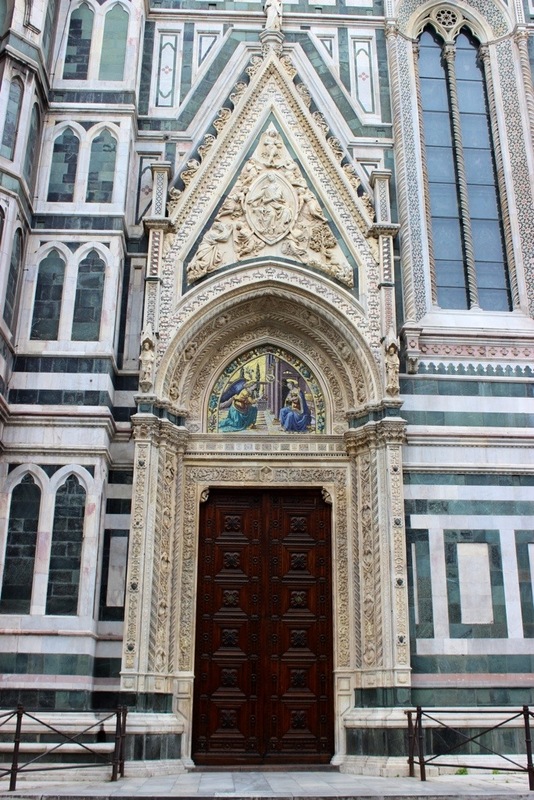 It is commonly called the Duomo. Construction began in 1296 in the Gothic style. It was completed in 1436 with the dome engineered by Filippo Brunelleschi. To this day, it remains the largest brick dome ever built.